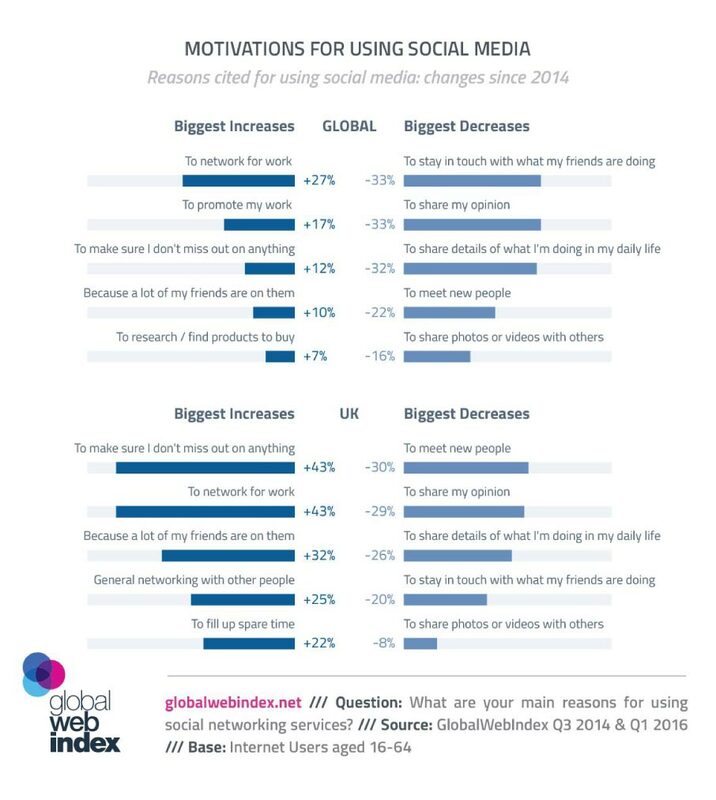 Which factors and figures are the basis for social media marketing? Among all the hundreds or even thousands of factors to consider, from different regions, cities, countries to different age groups to different interests people can have. 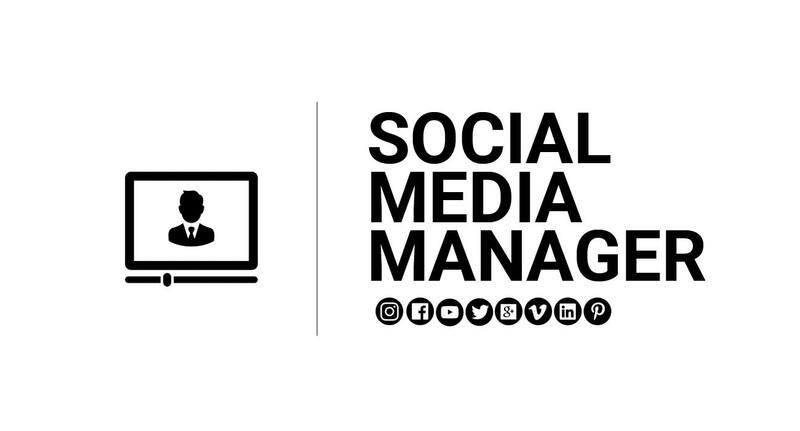 We want to take you with us for a few thoughts and introduce different basics to give you a little insight into the work of a social media manager. Social Media Management from the ground up, deals with the development of channels and communities. First, the different KPIs are defined, which are the values to be achieved (goals) in a social media campaign. No matter whether the campaign is successful through organic traffic, e.g. through bloggers or influencers, or through investment in advertising. How to gain reach in social media marketing? Anyone who is not a music star or 17-year-old fashion blogger by chance has to think about other methods and strategies. Advertisements play a large, central role in social media networks. Advertising is extremely targeted and reaches the desired target group. 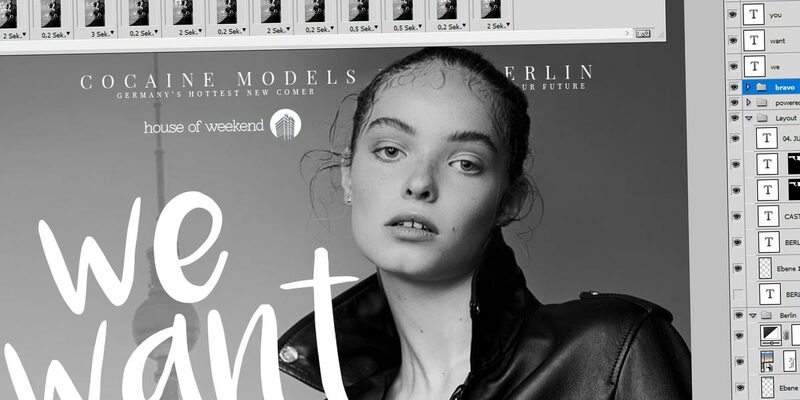 Female, interested in fashion, 20-25 years old and from Berlin / Hamburg? No problem. No problem. The methods are manifold. Thus, modern methods such as pixels embedded in websites and online shops can be used to advertise your own visitors, even to strangers who are most likely to match our brand (‘look-a-like audience’). You can find out more about targeting target groups on the page about our Facebook Marketing Agency. Of course, this also requires the right media production, no matter whether it is graphic design or video material – we are your contact! 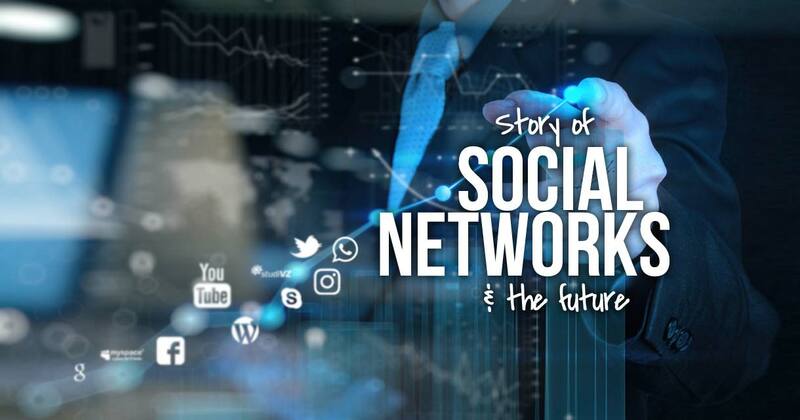 Now let’s take a look at social media marketing and its basics with various studies and statistics that prove how successful social media management is today in the online marketing mix. What exactly are we dealing with? To enable you to answer these questions in advance, we will explain step by step what is important in social media marketing. If you want to book us as a speaker for your next employee training or the next Online Marketing Congress as a speaker, read more about Social Media Speaker here. Why do we spend hours a day in social networks? 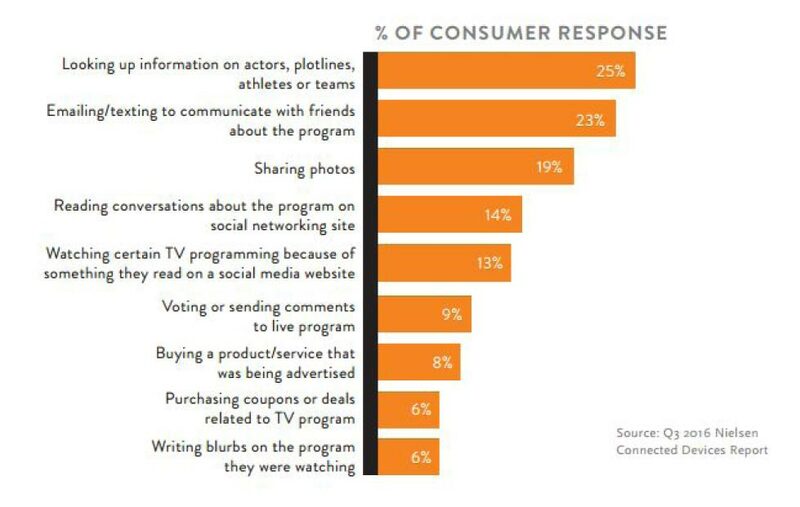 Users make the most frequent purchases for the following products. Therefore we produce small videos for the online shop Shooting! We then use these for the advertisements + Insta/Youtube. For communication (e.g. messages on FB), a competent specialist should ideally be available in the office. 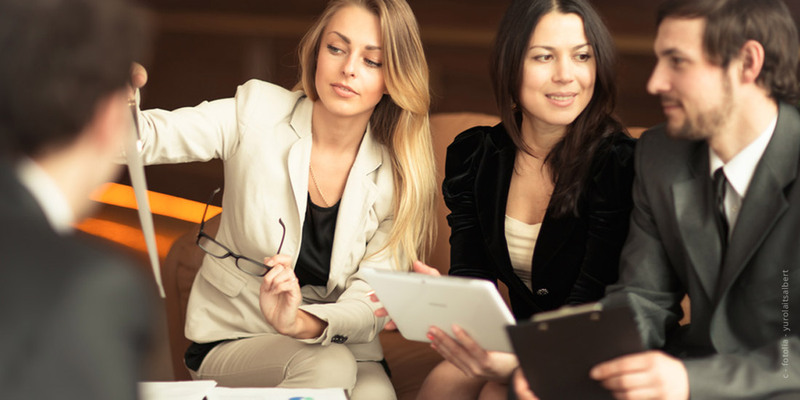 Connect employees and customers quickly and effectively. Customer satisfaction, quality, stores, recommendation. User loyalty is greater. The content can also be posted on Facebook and thus attract new users to the shop. Range and Upsells. The contents can be used further, for example a well done video tutorial in text form. 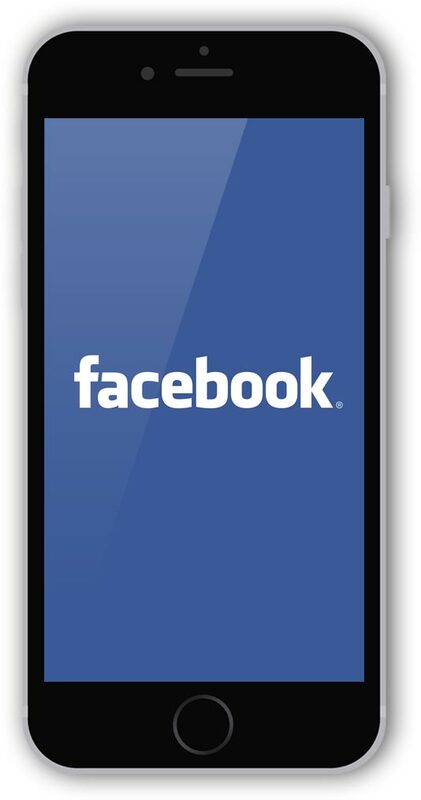 Facebook will soon bring together 25% of the world’s population. In Germany even well over 50% of the population. How do you build your Facebook channel and how do you reach your fans? Answers can be found in our Facebook Agency. We post 3-5x week current content, also foreign content, if appropriate. Artificial shortage? Sale! Last pieces in stock! Only today! Youtube and video marketing create extremely high involvement, as the videos are consumed over a long period of time instead of just a few seconds. Develop your concept with our Youtube Agency. Backstage at the shooting, etc. How do you reach people on Instagram? Take advantage of the expertise and experience of our Instagram Agency. Instagram enables us to reach a much wider range of target groups than Facebook. Find out more about Twitter here: Twitter Agency. Beispiel: Instagram, Foto aus dem Bett am Morgen, mit Zeitung und Cafe. Die Zeitung zeigt Gestaltungsideen für den eigenen Garten. Stichwort: Influencer. https://socialmediaagency.one/wp-content/uploads/2018/02/weiterbildung-fortbildung-marketing-manager-lehrgang-lernen-online-kurs.jpg 700 1300 S_kinski https://socialmediaagency.one/wp-content/uploads/2018/07/social-media-one-logo-agentur-agency-instagram-youtube-werbung-ads-advertising-experts-experten.png S_kinski2019-04-20 11:25:362019-04-20 11:26:19Training in Social Media Marketing: Manager course in online course - start now!